1.) Online Auctions are convenient to the Buyer and help simplify the buying process. Onlinepros.com provides a simple platform for Buyers to place a maximum bid that allows the system to bid for them to the next dollar amount when the individual is outbid. 2.) You Choose the Price you Pay: All Major Department stores or Resale shops name their price; Online Auctions provide the capability for you to name your price. You are the one controlling your destiny on the amount you pay. 3.) Quick Pay: Once you receive your auction invoice you can Pay Online and take your invoice to pick up your item. Always remember to research your item, never pay more than the item is worth. 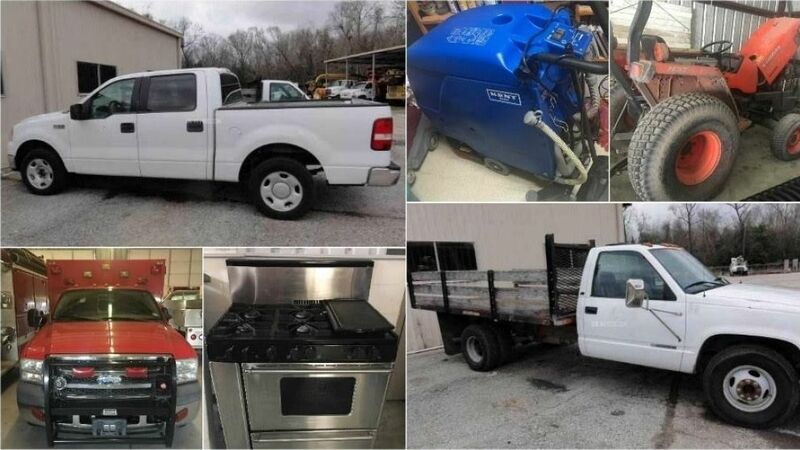 You are buying from an online auction to save money. Do Not fear losing the item, the key to online auctions is to get a deal. When you lose an item another one will come soon.